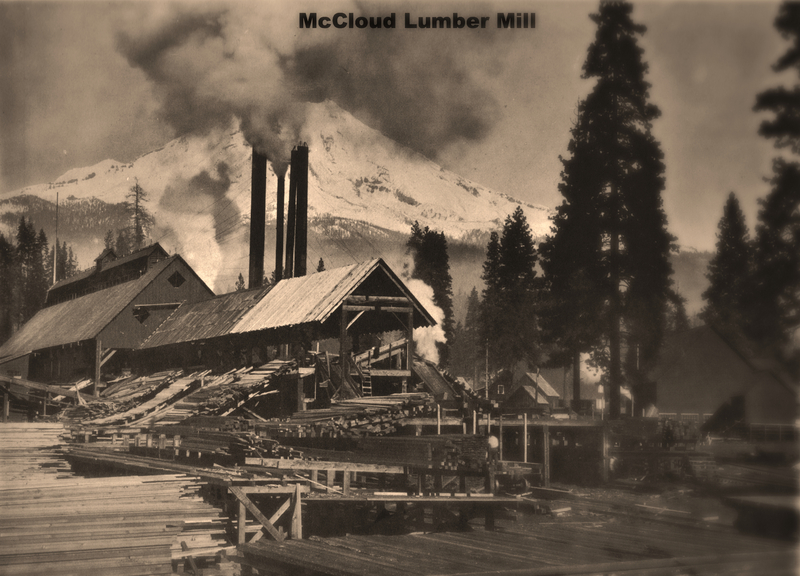 2014 PURCHASE OUR DVD "Lumber, the men & the Mills" for $12.25 includes tx & shipping. 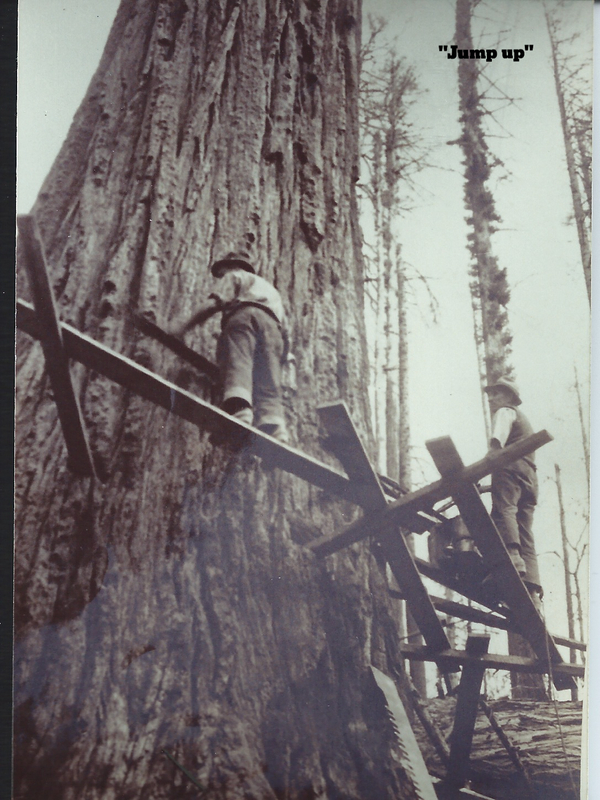 When the first sawmills were operating, there was no legal manner in which a lumberman could acquire large holdings of timberland. 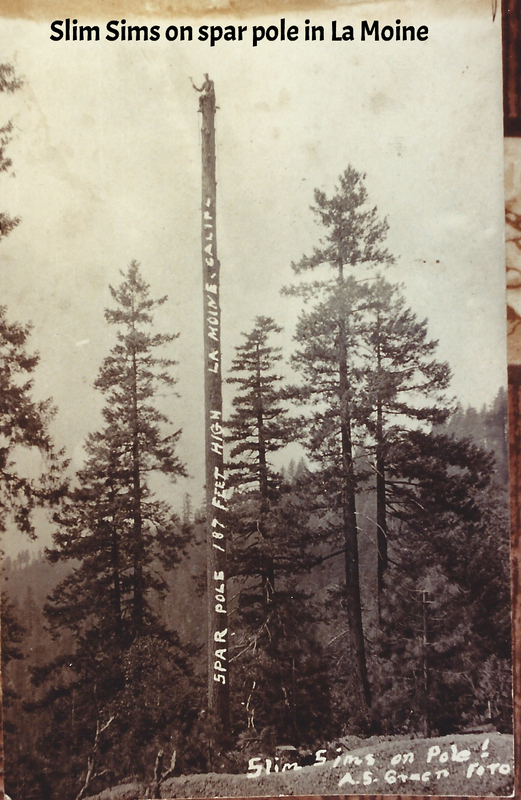 They therefore cut trees from public land without permits or a fee. The small mills were no great threat because the owners cleared their own land and obtained trees from neighbors. As some mills grew in size, the owners purchased more claims and small mills as fast as they could. As long trains of immigrants came west, the government began to pass laws to allot land to the people. 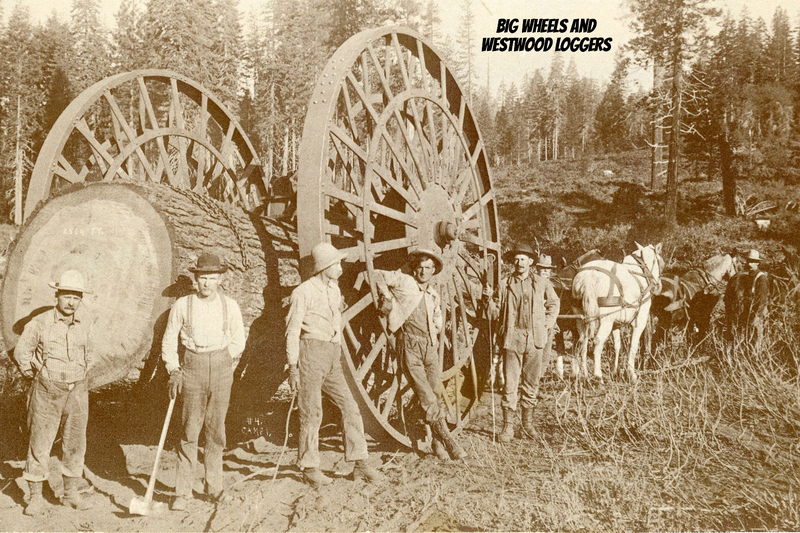 This video contains clips of documentaries: "Mrs. Walker's History" on Red River Lumber Co. by Westwood Museum; "The Mill" of Phillips Bros. Mill by Charley Williams/Shasta Historical Society; "From Stump to Ship" 1930 Industrial film by Alfred Ames and "West Coast Logging Legacy" by Squamish Historical Society. 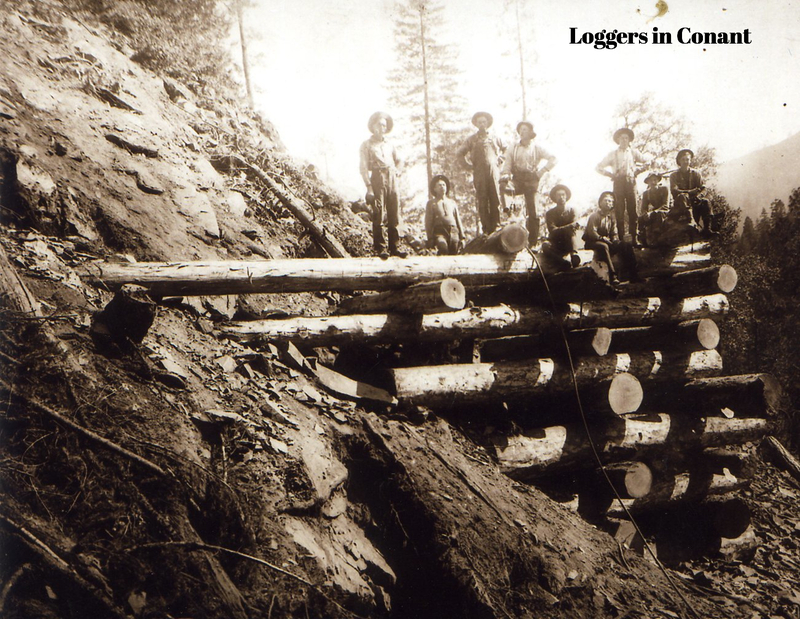 Though some of footage because of its age was not of the best quality, it was important to include the material as it tells the story of the logging industry from early to present day with wonderful film of white river rats and lumberjacks in action. Included, are numerous personal and historical photographs, stories and oral interviews. 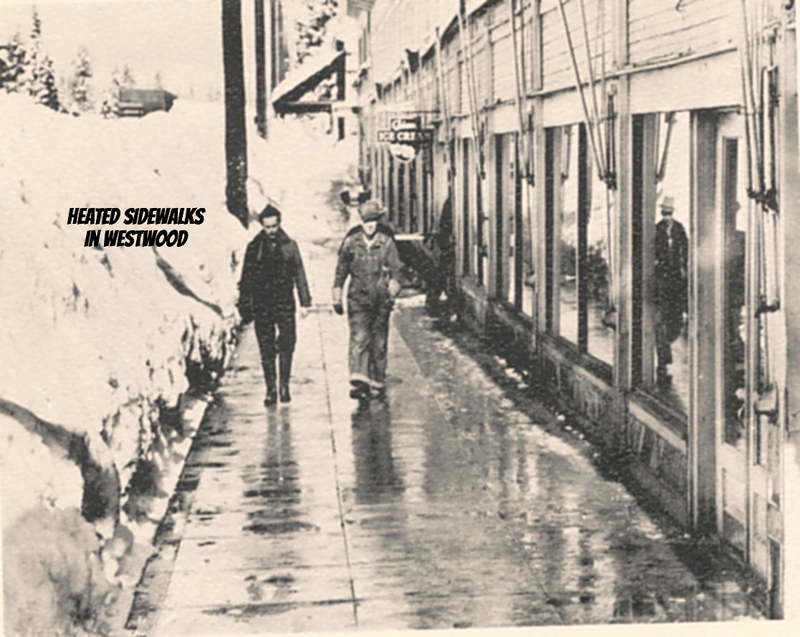 The video has three parts - part one - history on the very early mills & logging/part two - the historic Phillips Bros. Mill, the only operating steam mill still in existence today / part three - for comparison, we end the video with a present day tour of the Sierra Pacific Industries Mill in the City of Shasta Lake. Below are just a few of the many photos in the video. So, make some popcorn, and take a moment to sit back and enjoy - "We're heading into the woods"